There were 759* new construction, single-family home sales last year in Thurston County according the Northwest Multiple Listing Service (NWMLS) 2017 Statistical Review and Highlights report. 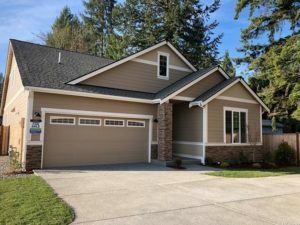 It is remarkable that 97 of those new homes, about 1 out of 8 homes that closed in Olympia, Lacey, Tumwater and the surrounding area, were built by one builder, Rob Rice. And that doesn’t include the 21 Rob Rice homes sold in neighboring Pierce County! While the housing market was brisk last year and many buyers had a hard time finding the quality home and community they were looking for, Rob Rice Homes delivered. 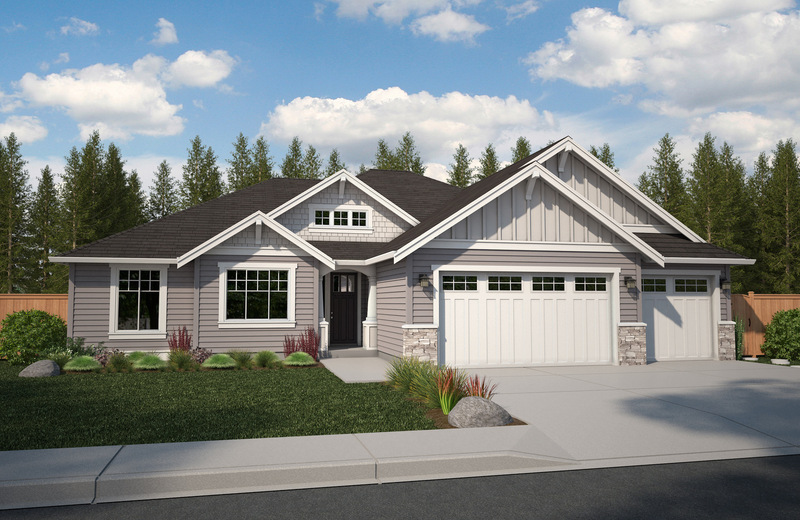 Steilacoom Ridge – one of the newest Rob Rice Homes communities with nine floorplans that include several highly desired ramblers and downstairs master plans – was the top-selling community for the local builder with 35 homes sold. 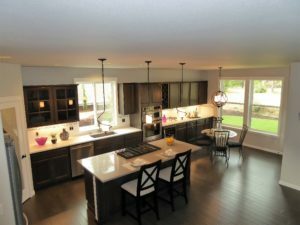 There was significant demand also in all of Rob’s other communities currently offering new homes: Black Lake Palisades in Tumwater; Kensington, Campus Peak and the golf course community of Campus Estates in Lacey; Chestnut Village in Olympia; and Villages at South Hill in Puyallup. The experienced builder listens to what homebuyers want and is constantly introducing new floor plans. The streetscapes in his communities are lovely with varied exterior elevations, architectural details, expansive landscaping and lots of open space. 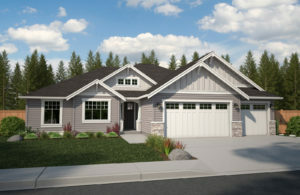 While market forecasters say the demand for homes will remain at a fever pitch again in 2018, homebuyers can be confident that this builder – voted Best of South Sound for four years in a row and nominated again this year – will be providing amazing choices for anyone who dreams of a superior-built home. For more than 30 years, Rob’s passion for excellence has created lovely new homes and outstanding communities throughout the South Puget Sound. Having built more than 3,000 homes in 43 communities, each are easily identified by the expansive landscaping, innovative architectural details and stunning home design. His homes offer luxurious standard features and unparalleled quality construction. It is no wonder that today’s many homebuyers are ending their search when they find their ideal Rob Rice Home. 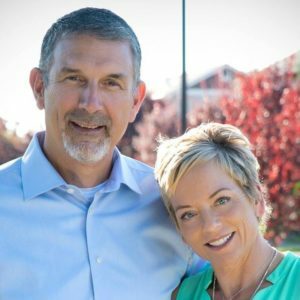 Rob Rice is Thurston County’s largest local home builder and has been voted the Best of South Sound for the last four years and was voted Best of Show in the 2017 OMB Tour of Homes. He has built nearly 3,000 homes in 43 different new home communities over more than 30 years. He and his wife Helena live in Olympia with their two sons, Alex and Carson. Rob is a graduate of Washington State University with degrees in construction management and architecture. *The 2017 Annual NWMLS Statistical Review and Highlights’ new construction sales data only include NWMLS member-involved transactions.